Probably. I'll just say the intro's the only real problem I have. 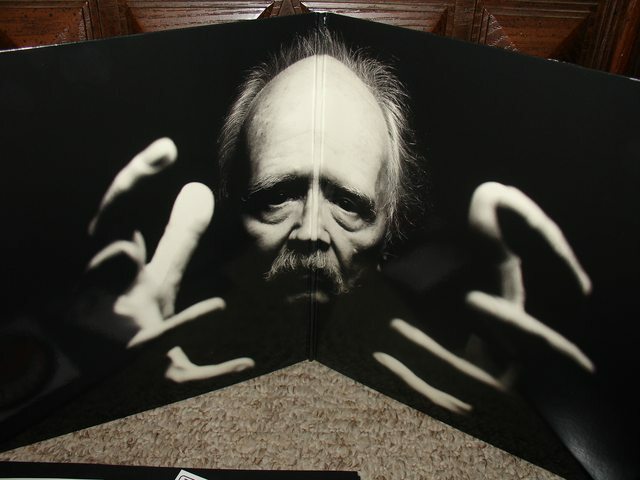 Other than that, great album. It gets almost fantastic near the end. 86/100. Next comes Deftones, which I'm greatly looking forward to. Incredibly groovy live version of Gypsy Woman. Great vocal freakouts and some really juicy guitar playing. 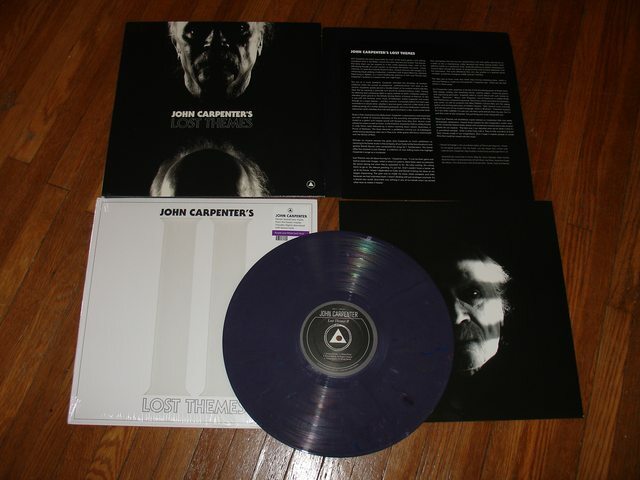 John Carpenter's Lost Themes Vol I and II. Instantly transported to his spooky late 80s dystopian world. Last edited by Overcast; 07-16-2016 at 03:17 AM. Where your soul is your best friend..."
I'm just wondering is it too early to drink? Hell no. Last edited by whipsy48; 07-16-2016 at 12:29 PM. Lemme try and fix it.